Here at Land Rover Centre we always like to hear from owners of our Land Rovers. 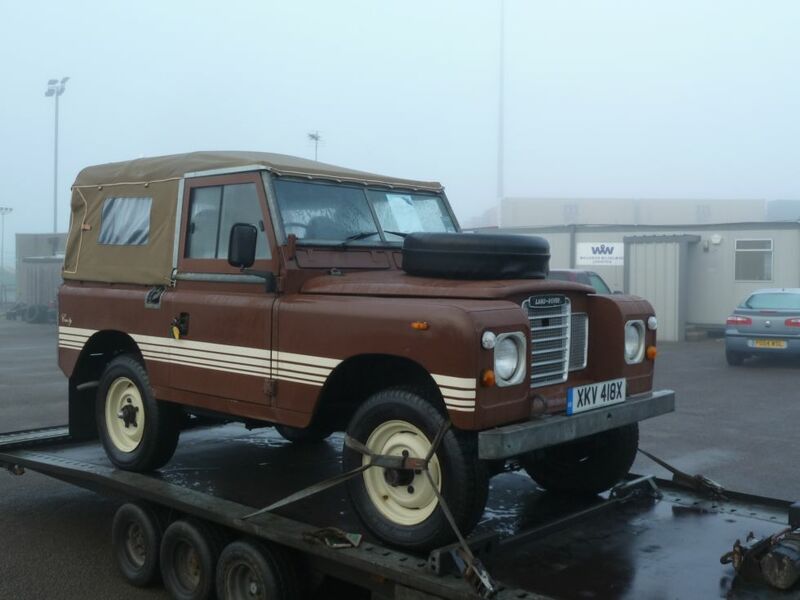 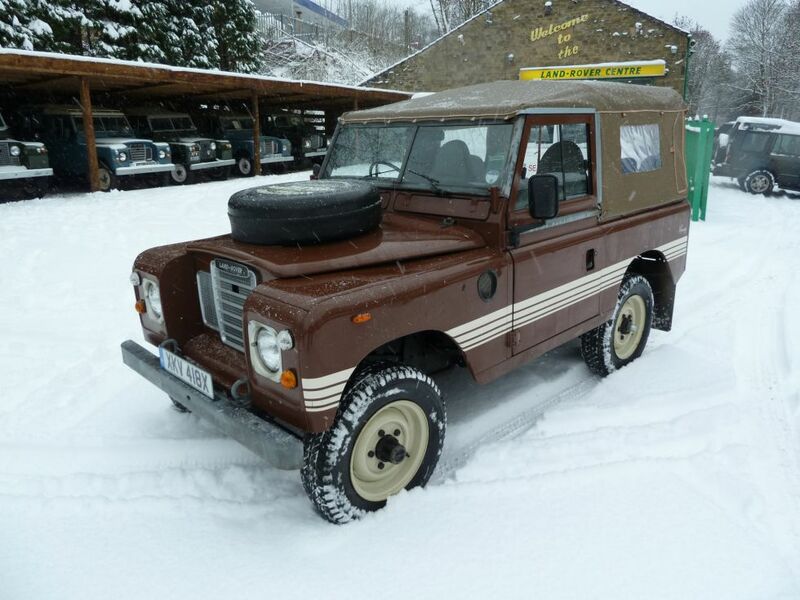 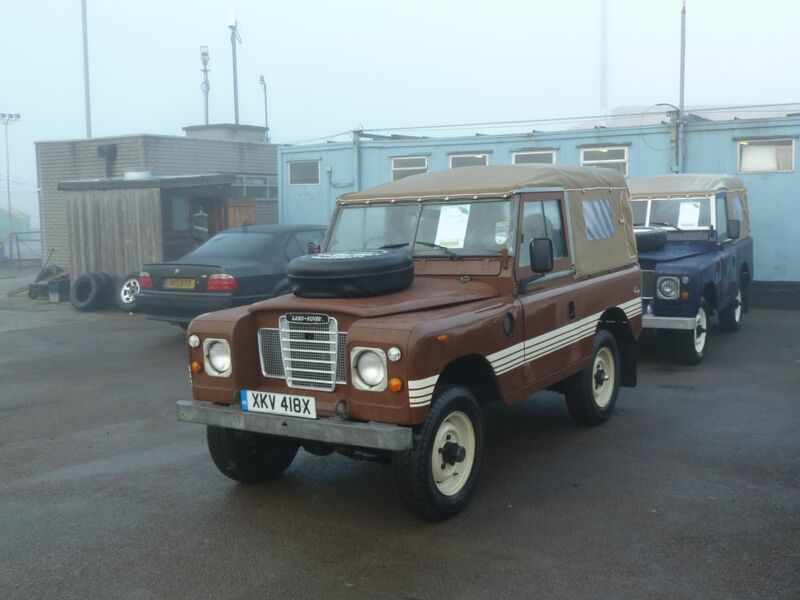 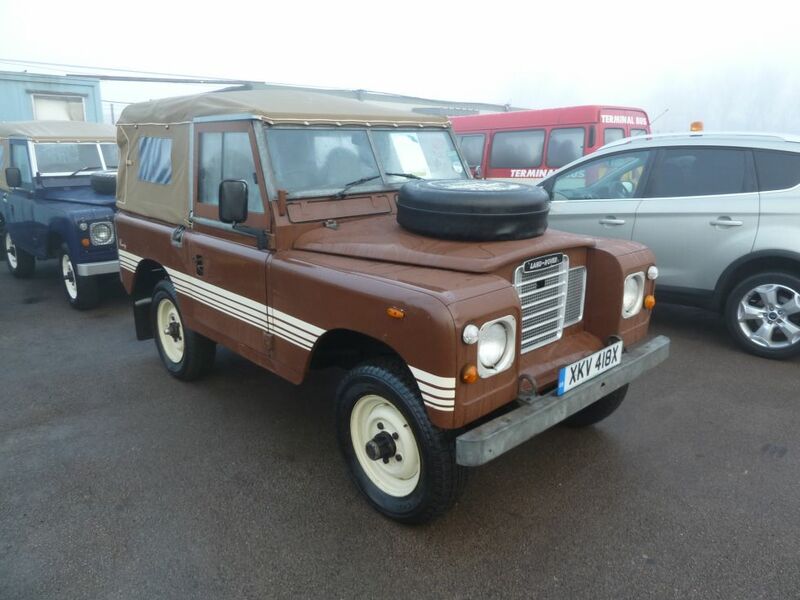 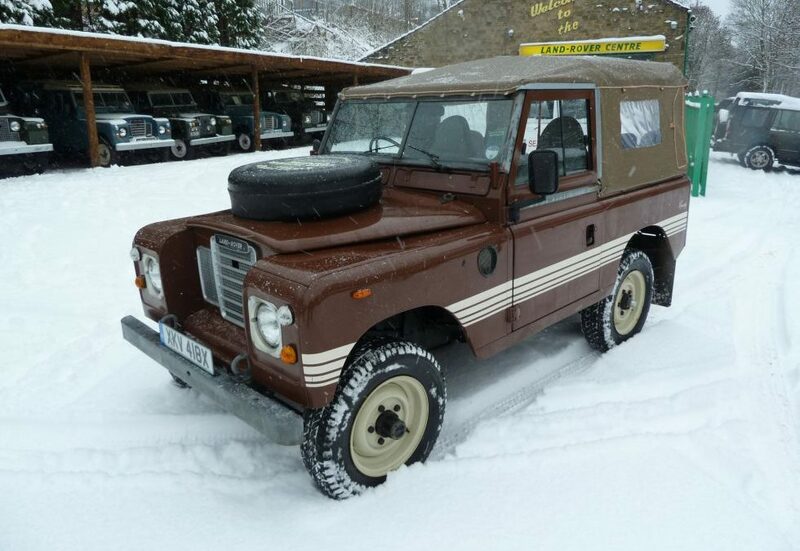 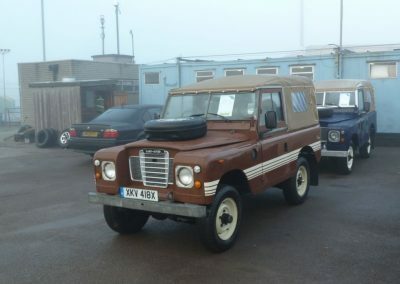 Today we received an e mail from Dan in Connecticut, inquiring to the history of his recently purchased Land Rover. Luckily we have records going back decades, and were able to quickly tell him that it was first owned by us in 2009, and then again in 2011 when we exported it to New York.